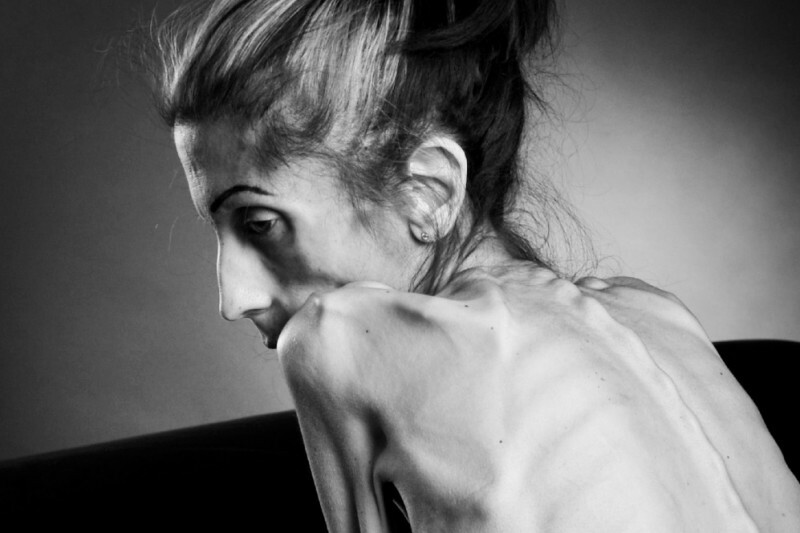 LOS ANGELES — Earlier this year, Rachael Farrokh made a desperate plea to the world for help as she battled a severe form of anorexia. Now, she’s working to help others. When she posted a video to YouTube in April, 37-year-old Farrokh weighed about 40 pounds and was close to death. In the video of her appeal for help, Farrokh was bedridden, breathless and skeletal. But even with her shocking appearance, her will to live was palpable. She needed money for treatment, and the world answered in the form of almost $200,000 in donations to her GoFundMe page. In May, Farrokh told CNN she knew her time was limited and without help from strangers around the world, she’d lose the battle against her disease very soon. Since then she’s made a remarkable transformation. Throughout her journey from one treatment center in San Clemente, California, to her current treatment center in Portugal, her many supporters have been kept up to date on her progress and setbacks on Rachael’s Road to Recovery Facebook page. With the blessing of her doctors in Portugal, Farrokh traveled to Washington this week to attend the second annual March Against Eating Disorders. At the march, a healthier and vibrant-looking Farrokh told Los Angeles TV station NBC4 she’s ready to use the platform she’s been given to create awareness about the disease. “My mind is so much more clear and my thinking has developed,” she added. Farrokh knows she still has work to do in her treatment, but she won’t let this second chance go to waste. “I’m excited about life, because what was a glimmer of hope 3 months ago has turned into a certainty to live. I regained the clarity and strength of my mind. My goal in this recovery process is to create awareness and education in order to help others battling this disease,” she wrote on Facebook.